It’s no secret that the oil and gas industry offers lucrative business opportunities. Although the oil industry offers workers with occasions to work and travel in exotic destinations and enjoy monetary gain, it also puts employees in extremely dangerous and potentially life-threatening situations. The experienced Oklahoma oil field accident attorneys of Foshee & Yaffe uncompromisingly represent oil field accident victims in OKC. If you or a loved one has been injured in an oil field accident in Oklahoma City, call the experienced oil field accident attorneys at Foshee & Yaffe at (877) 423-8939 or contact us online today. Between October 2011 and August 2012, nine men died from accidents in oil and gas fields in Oklahoma. At that time, it was the industry’s highest rate since 2008, when the industry experienced 14 deaths in our state, as was reported by NPR. Although years have passed since that reporting, working in the oil and gas industry still presents many opportunities for injury and even death. Accidents that occur in oil field settings may result in serious burns, and head, brain or spinal cord injuries. Don’t hesitate to contact an attorney (or seek our legal services online) if you feel a person or business is responsible for your injury that occurred as a result of an oil field accident. 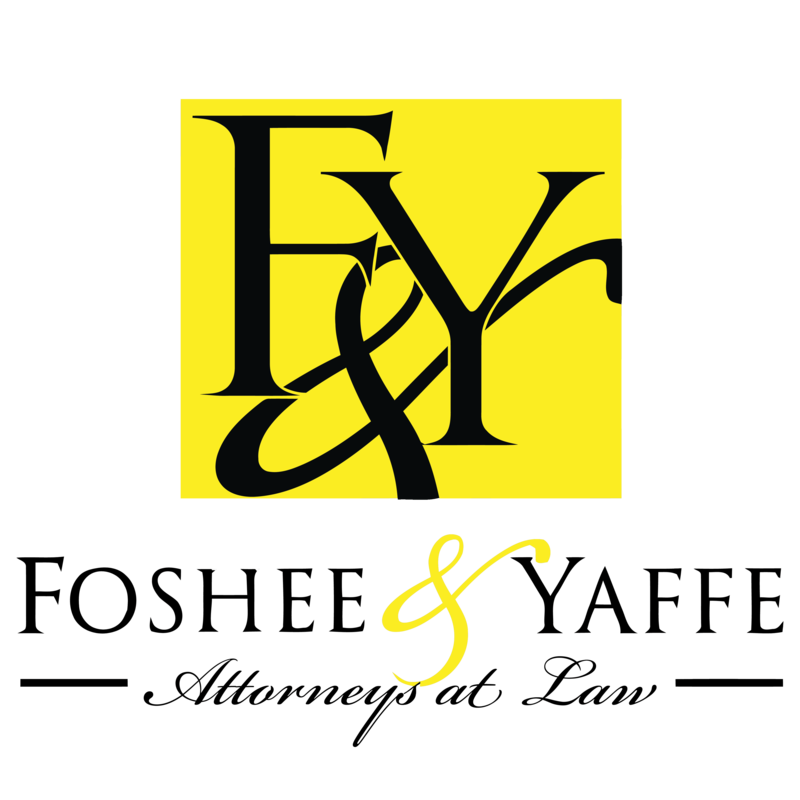 The legal team at Foshee & Yaffe in Oklahoma City is here to help. Foshee & Yaffe proudly works with Oklahoma’s oil, gas and natural resources industry to offer legal services to help clients in this vital area of Oklahoma’s economy and state identity. 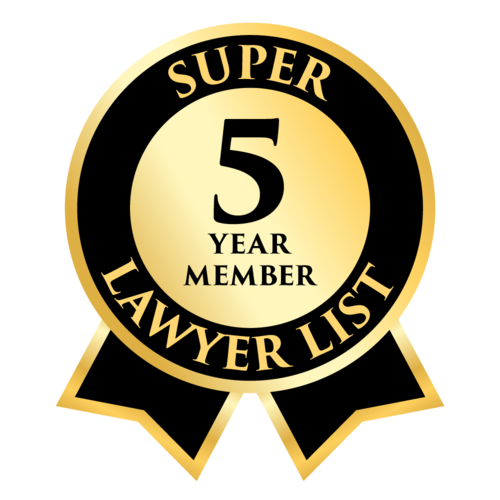 In particular, Foshee & Yaffe lawyers supply expertise and provide services to both individuals and businesses in situations regarding leases, and mineral and resource transactions. We invite you to give us a call (405) 378-3033 to schedule your free initial consultation with an accident attorney at Foshee & Yaffe in Oklahoma City.